1.1. Loyalty program (hereinafter — the Program) is a bonus (cumulative). 1.2. The unit of storage is a bonus — a discount (the — Bonus). 1.3. Program organizer: PP «TD «SALUT”, address: 43006, Lutsk, prov. Dorojniy 4 (hereinafter — Organizer). 2.1. 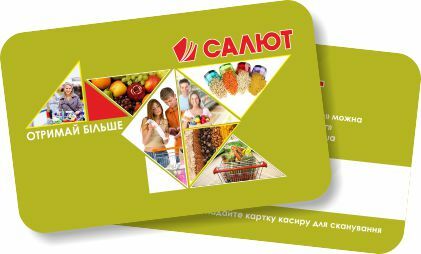 When purchasing goods worth 50 UAH buyer receives membership cards and can accumulate bonuses for purchases. 2.2. Participants in the program (hereinafter — Participant) may be any individual who has attained 18 years and fulfilled the conditions required for participation in the Program. 2.3. After filling in the registration form (hereinafter — the Questionnaire), the Participant agrees to the use and processing of his personal data for the purpose of implementing this program, the study of consumer demand, marketing, information, advertising or promotional purposes, including for the transfer of the Participant promotional and informational materials. Responsibility for the accuracy and relevance of the data specified in the Questionnaire belongs to the Participants. Participant signs the Questionnaire and hereby certify that informed the inclusion of his data to the personal data Organizer, and acquainted with rights that has within the meaning of Art. 8 of the Law of Ukraine «On Personal Data Protection». 2.4. Paper Questionnaire is valid and may be registered in the Program only when it is signed by the Participant. 2.5. The Organizer is not liable for any unauthorized use of the card, for any loss or damage resulting from acts of third parties. 2.6. The card is the property of the Organizer. 2.7. In case of loss, and the need to restore the card, Participant must contact the store «Salute» or call the marketing of PP «TD «Salute» on tel. (0332) 78−76−41. 3.1. For Adding bonuses for buying Participant is obliged to provide own card at the cash register when making a purchase. 3.2. For each hryvnia purchases made using the cards, participants gets into your account (hereinafter — the bonus account) one (1) bonus. 3.3. Bonuses are not charged when you purchase products that participate in promotional offers. 4.1. 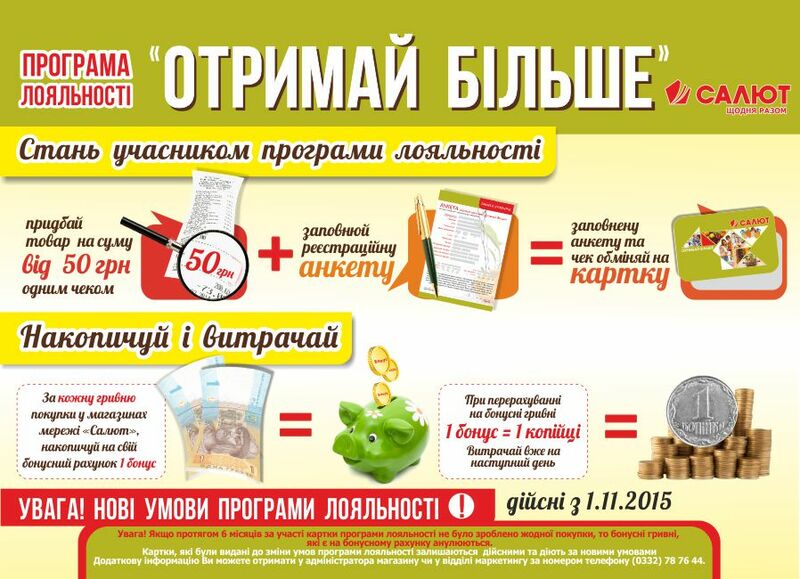 Bonuses are transferred to the bonus hryvnia the day after the purchase. 4.2. Bonus Hryvnia charged as follows: 1 bonus = 1 kopek. One bonus hryvnia can reduce the amount of the check on one hryvnia. 4.3. Cash equivalent value of the bonus is not issued. 4.4 In order to purchase items for bonus Hryvnia buyer must give the cashier the card. 4.5. Purchase bonus hryvnia can not be made for products that participate in promotional offers and which set indicative prices (alcohol, cigarettes). 4.6. The organizer has the right to debit the account of the Participant bonuses that were accrued for the canceled transaction, or in the case of returning the goods. 4.7. In calculating bonuses Organizer has the right to temporarily deny any operations with bonuses, if at the time the appeal no technical or other opportunities to do that. 4.8. If within six months with the participation card loyalty program has not been made any purchases, the bonus, canceled. 5.1. The organizer is responsible for carrying out the proper accounting for calculating bonuses when you make purchases with the card and transfer bonus in Bonus hryvnia. 5.2. Organizer reserves the right at any time to make any changes in the operating conditions of participation in the program by informing participants by placing information in supermarkets. 5.3. 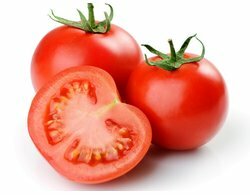 The organizer reserves the right to suspend or terminate the Program at any time by notifying the participants for 30 days by placing relevant information in supermarkets. 5.4. Organizer is not responsible for communication with Participants if incorrectly stated in the Questionnaire: address, phone number (if the number does not match, changed or belonging to another person) and modified residence. abuse of store employees or in collusion with the store employees, the abuse of power. 5.6. In the event of ambiguous interpretation of these Terms and / or issues not regulated by these Terms, the final decision is made by the Organizer Program in compliance with the current legislation of Ukraine. 5.7. Organizer shall not be liable in the event of force majeure beyond the control of the Organizer that affecting on the Program. 5.8. The responsibility of the Organizer associated with the action of the program, limited only above conditions.